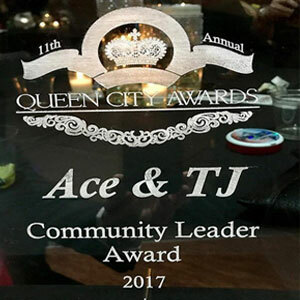 Ace & TJ were the proud recipients of the 2017 Queen City Award for their Community Service. 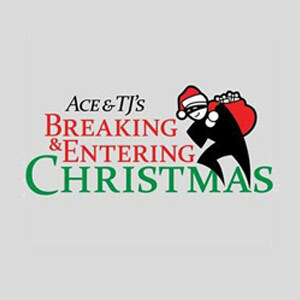 Ace and TJ along with their Radio Family have been providing a storybook Christmas for families in need for over 15 years. 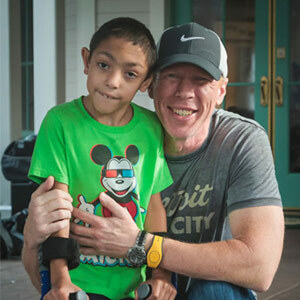 Since it's inception into the show they have been able to raise over $100,000 in donations. 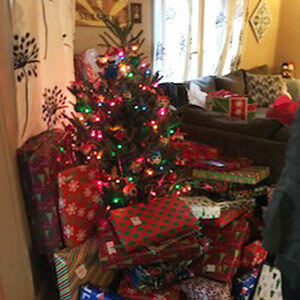 Through donations from their Radio Family were able to purchase thousands of dollars worth of food, supplies and presents for 2 deserving families in need. 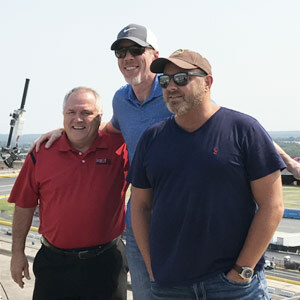 Ace & TJ camped out on top of the Charlotte Motor Speedway until they were able to raise $50,000 for the victims of Hurricane Harvey. 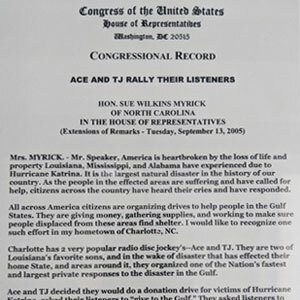 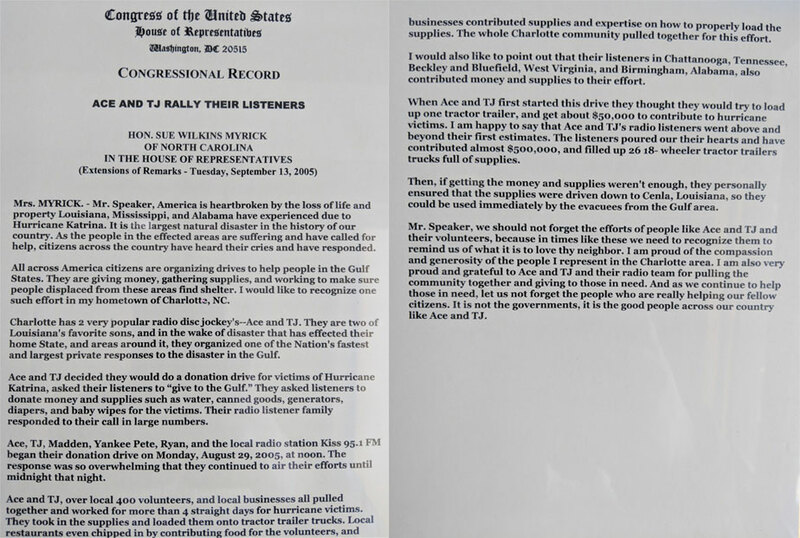 In 2005 Ace & TJ went on Congressional Record for raising close to $500,000 and 26 trucks worth of supplies for the victims for Hurricane Katrina.